Concord Rangers are pleased to announce that Liam Nash has exetened his loan deal from Gillingham until January the 1st. 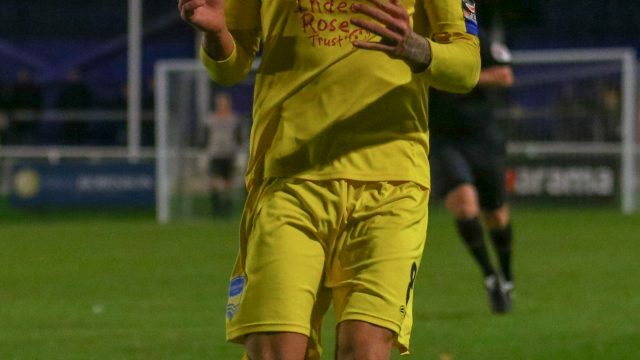 The young striker has been nothing but impressive since joining the Beachboys, scoring 3 goals in 6 appearances including a debut goal away to Weston Super- Mare just 2 minutes after coming on. Other goals include his lovely finish vs Billericay Town in the Essex Senior Cup and an important goal against Essex rivals, Chelmsford City! Let’s hope to see Nashey adding more to his Talley tomorrow at home to Wealdstone!